Once again , I would like to take this opportunity to congrats Ayam Brand for mark a success milestone by celebrating 125th anniversary. Ayam Brand has become Malaysian No.1 favorite can food brand. 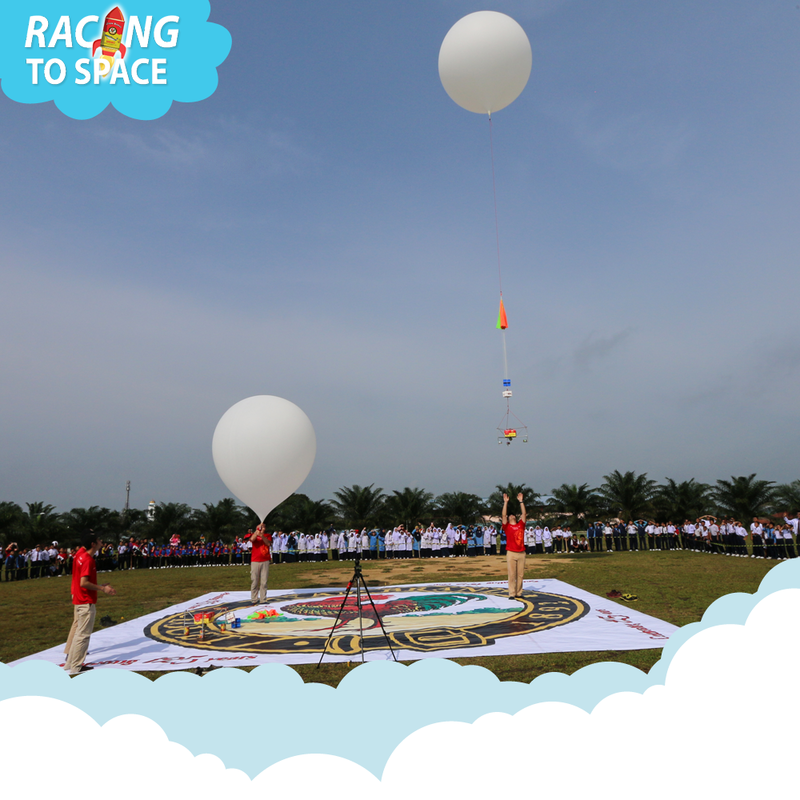 This year, Ayam Brand mark another achievement by introduce their innovative Racing-To-Space Campaign that highlights its star products in the context of its on-going regional sustainability efforts. The them for its 125th Anniversary celebration of We Care, We Are Family was clear as the brand shared high attitude footage taken from a launch in Kahang, Johor Bahru. Footage was compiled from up to a height of 29,000m above the sea level, allowing for stunning views across the region that encompassed Malaysia, Singapore and Indonesia. 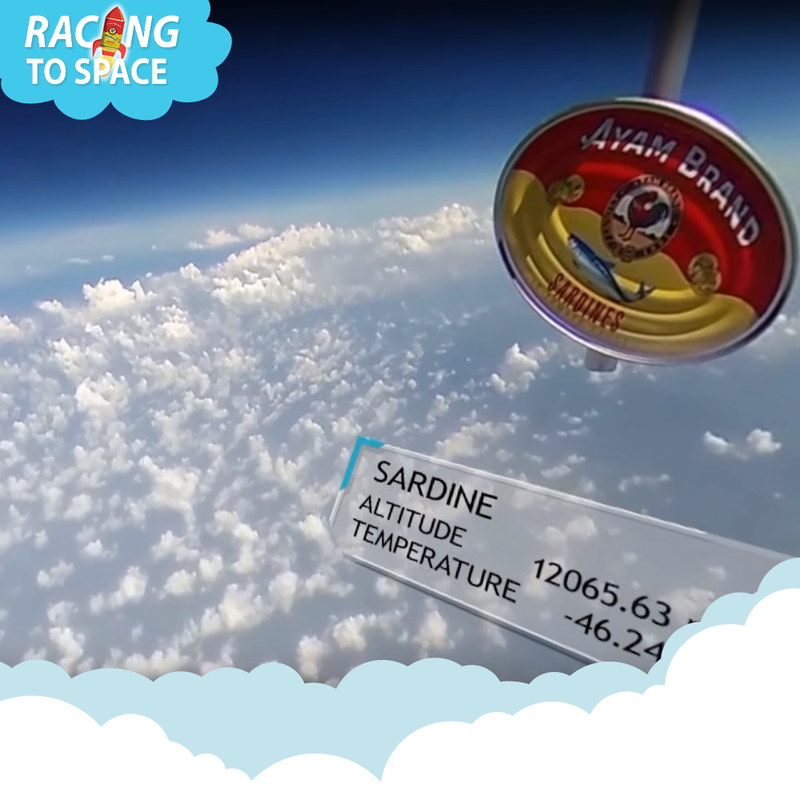 The Ayam Brand Racing-to-Space contest saw four high altitude balloons with specially designed rigs released with four Ayam Brand stars, namely Sardines in Tomato Sauce, Canned Tuna, Baked Beans and Coconut Milk, attached. The objective of the race was to discover which of these classic Ayam Brand products would be the first to reach the highest altitude, while providing millions of Ayam Brand consumers with stunning aerial views of the region. To ensure that footage could be captured at the freezing temperatures, and ultra-low pressure of high altitude conditions, Ayam Brand also designed its own innovative camera casing. Let's watch the video together, which Ayam Brand will win the Racing-to-Space. 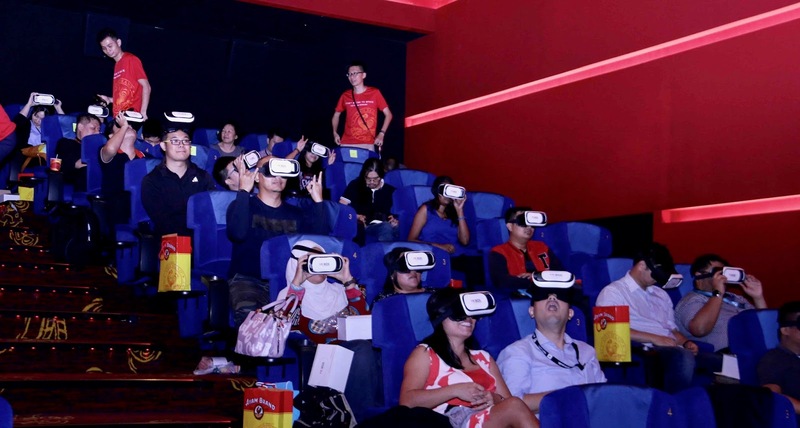 A special screening of the Ayam Brand Racing-to-Space video was held at the GSC Premiere Class Cinema at the Gardens Mall for members of the media for the full-screen effect of the Ayam Brand Racing-to-Space, followed by the screening of a blockbuster movie. The Ayam Brand Racing-To-Space contest will be held from November 20th to December 1st, 2017 and individuals can register at http://www.ayambrand.com.my/racing-to-space to participate. 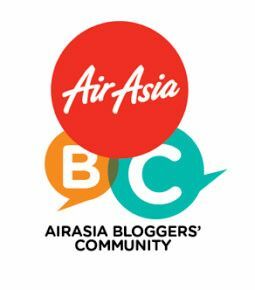 Contestant will be required to watch two short videos of footage from the balloons to find the answers to; which balloon FIRST reached an altitude of 12,000 meters, which balloon went the highest, one question about Ayam Brand™, and to craft a short slogan on the brand as a tie-breaker. The contest will commence simultaneously in Malaysia, Singapore, Vietnam, Thailand, Australia, China, Japan and France. 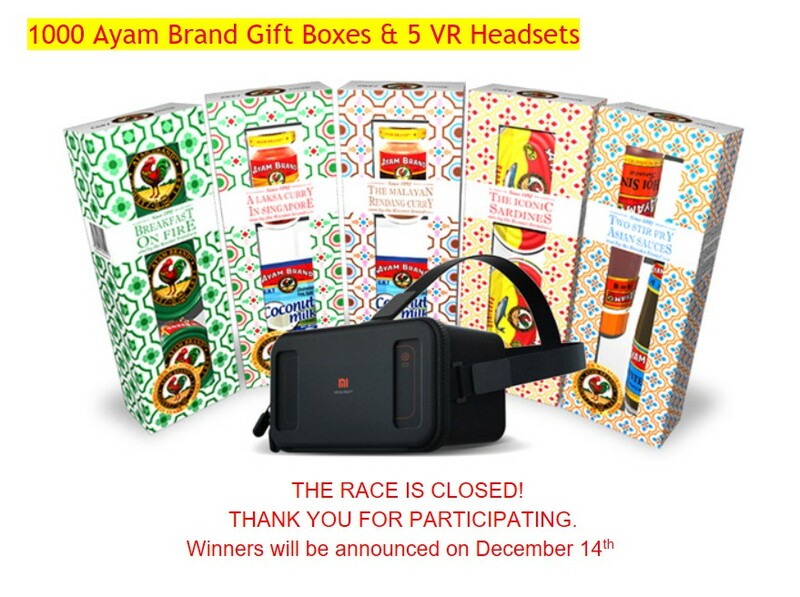 For Malaysia, there will be 1,000 Ayam Brand gift sets and 5 VR goggles to be won with the prizes valued at RM53,000! Lucky winners of the VR goggles will be able to watch the Ayam Brand™ Racing-To-Space video in in 360-degree surround for a thoroughly immersive experience. 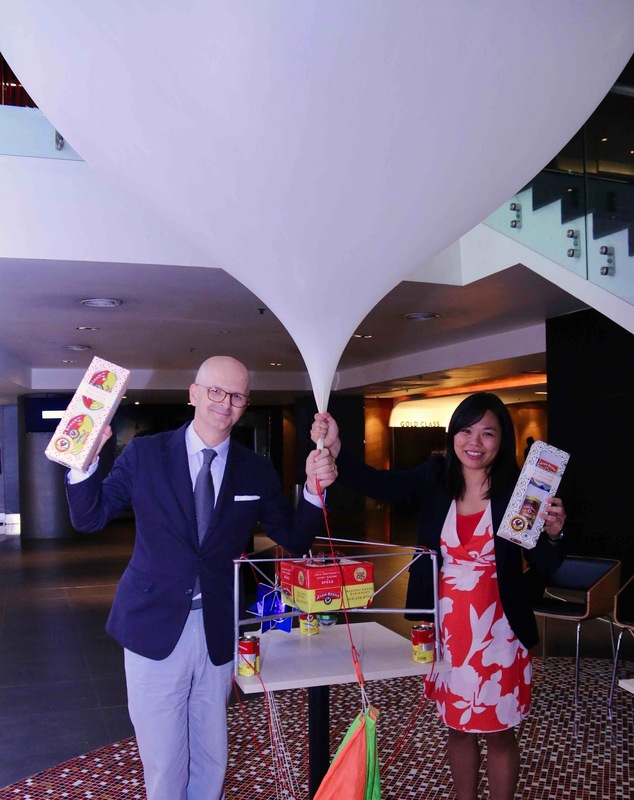 According to Ayam Brand Group Marketing Director, Mr Herve Simon, the Racing-to-Space campaign was conceived as a celebration of the regions that have contributed to Ayam Brand’s longevity; and to have a visual record of the region from high above for those who have not been in an airplane as well as for future generation, to encourage greater environmental awareness and consciousness. “When we conceived the Racing-To-Space campaign it was to share the beauty of this region with more people, in line with our 125th year theme of We Care, We Are Family. 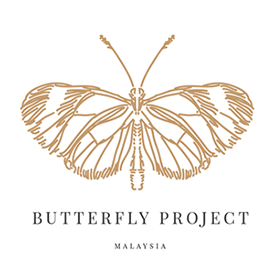 As we worked on it, the World Wide Fund for Nature (WWF) also shared our interest in this project as a way to raise environmental awareness, so that people become more conscious of how their consumption habits can affect the environment. Ayam Brand is proud to be part of this beautiful region!” Mr Simon said. Also present was Denise Westerhout, Lead for the Sustainable Markets Programme of WWF-Malaysia, who commended Ayam Brand on its adoption of eco-conscious strategies. “The environment is an eco-system that we need to safeguard. The action of individuals and corporates can have a huge impact on the legacy we leave for future generations. Ayam Brand is contributing to the conversation through this educational and informative Racing-To-Space campaign,” said Westerhout. Recently, Ayam Brand was recognised as a leader by the World Wide Fund for Nature in its Palm Oil Buyers’ Scorecard – Malaysia and Singapore 2017 for usage of certified sustainable palm oil. The brand switched to sustainable palm oil in 2010, and became one of the few local companies to make this commitment. “Ayam Brand™ is all about sustainability. 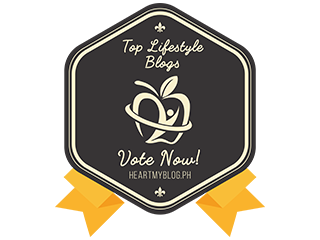 We’re in it for the long-haul, be it in innovation and longevity, community care, going green and customer satisfaction. Now we have taken the lead among retail brand in the Racing-To-Space as well,” said Mr Simon in closing. 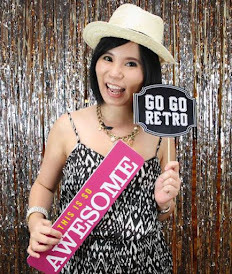 For more information on Ayam Brand™, please visit www.ayambrand.com.my or https://www.facebook.com/AyamBrand.Recipes, or visit this link to sign-up for the contest http://www.ayambrand.com.my/racing-to-space.